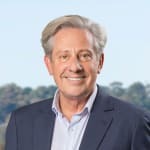 As a Licensed Estate Agent and Auctioneer, serving residents of the Mornington Peninsula for the past eleven years, Bill prides himself on attention to detail when helping his vendor clients with the sale of their most valuable asset. 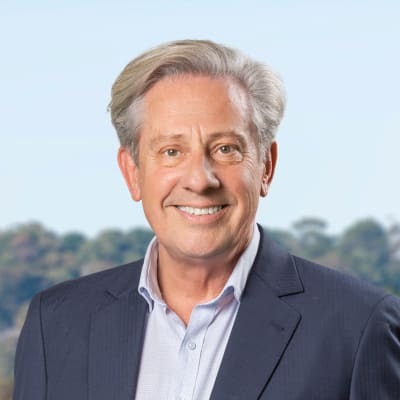 Formerly a Golf Professional, Bill applies the same exacting standards of his sporting career, to guiding his clients through their sales campaign. Bill Branthwaite doesn’t currently have any sold properties on Homely.